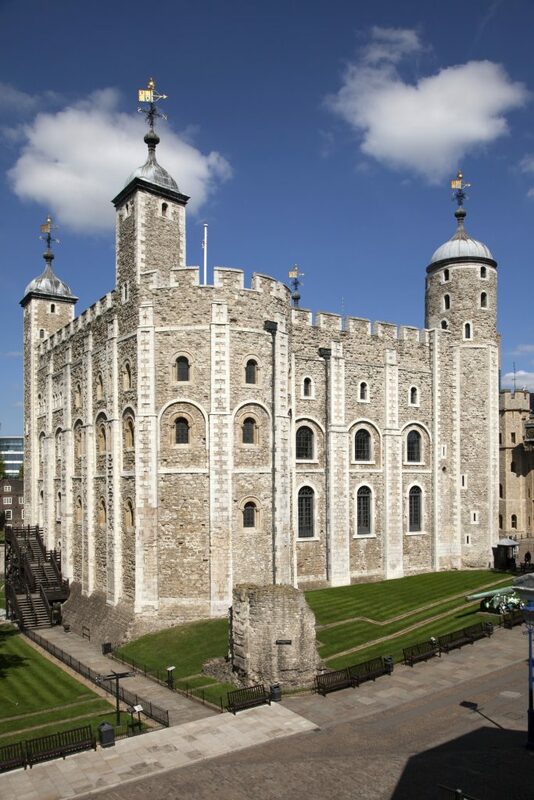 The White Tower of the Tower of London has three square turrets, and one that is circular. The sole round turret was uniquely shaped when it was built in c.1097 to accommodate a spiral staircase, giving access to the higher floors and leading to a small chamber and an exit to the roof. One of the most interesting uses for this circular turret throughout its 900-year history was in 1675, when it became Britain’s first temporary royal observatory. John Flamstead 1646-1719, Derbienses Astronomiae. Artist Thomas Gibson. Engraver George Vertue. 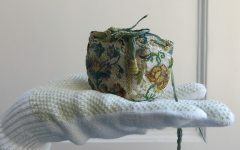 Image courtesy of Royal Museums Greenwich. The first Royal Astronomer in Britain was appointed in 1675 under Charles II: a mathematician called John Flamsteed. 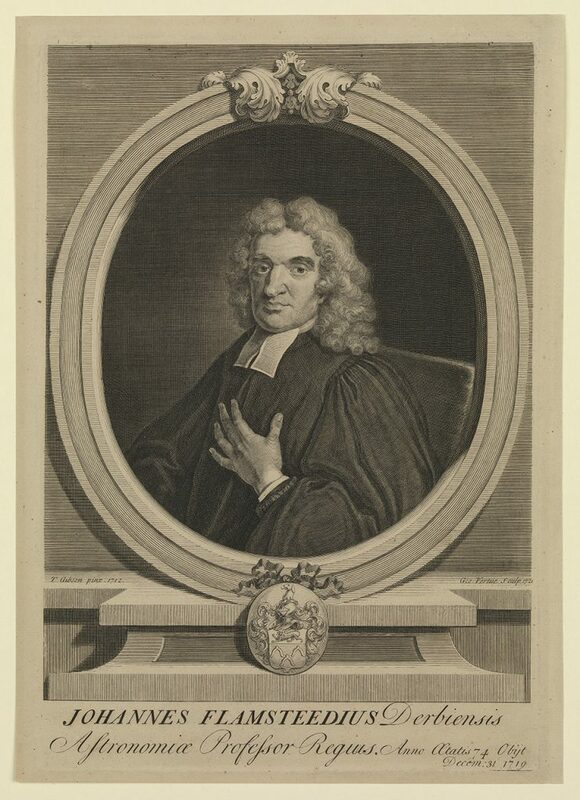 France already had an Astronomer Royal who had visited London in 1674, and Charles’s French mistress, Louise de Kérouaille, helped persuade the King to establish an observatory in Britain. There was also pressure from the Royal Navy for improvements to be made to sea navigation by determining longitude at sea through astrology. 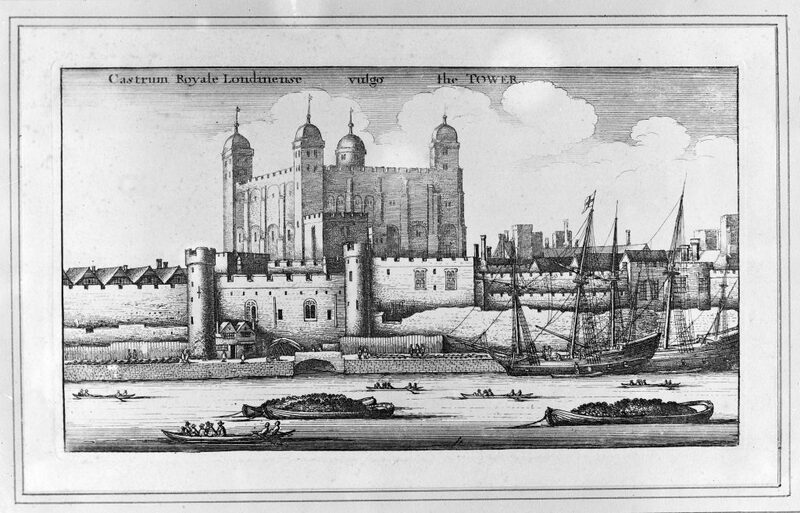 Before an official observatory was established, Flamsteed was given access to the Tower of London, still a relatively tall building in the city’s skyline. 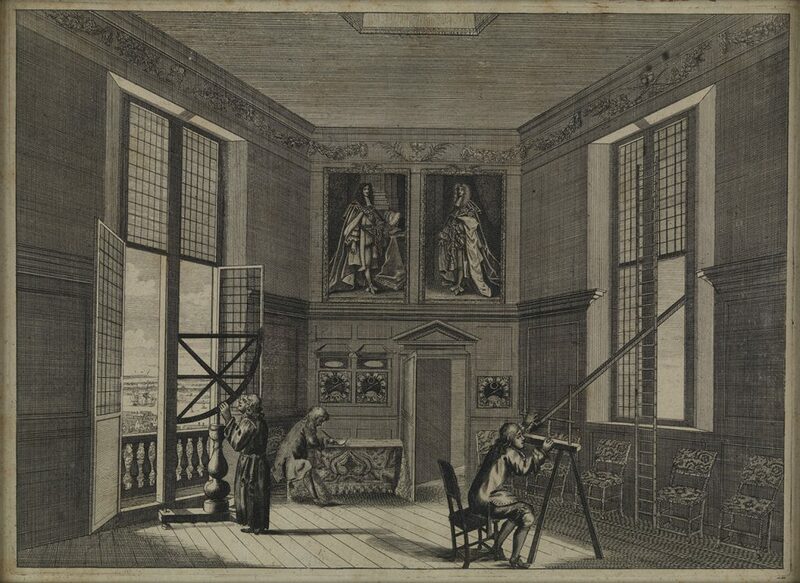 In March 1675, a royal warrant appointed Flamsteed ‘astronomical observator’ at a salary of £100 a year. Survey of the Flamsteed Turret. 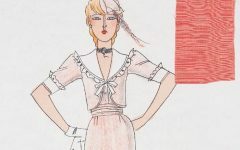 H. M. Office of Works, pen and wash on paper, June 1914. 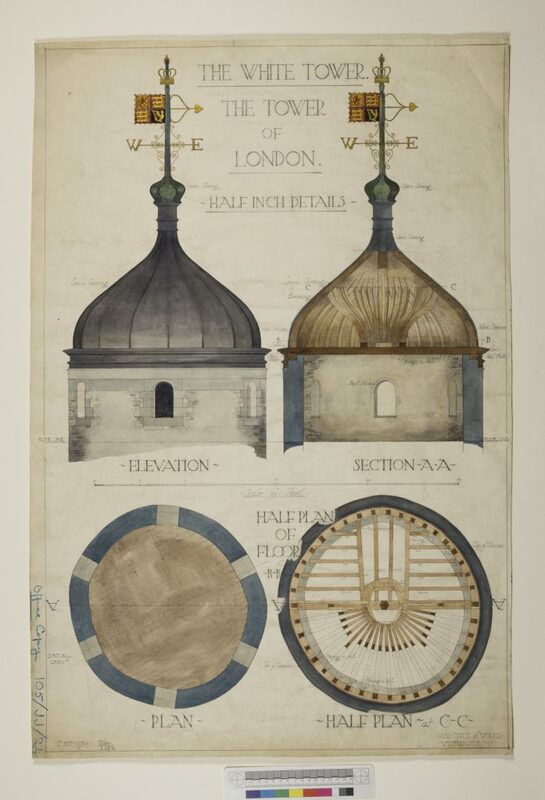 Flamsteed used the North East turret of the White Tower as a temporary observatory. In the records, no changes were made to the turret’s interior, suggesting he hauled his own instruments to the small chamber at the top of this medieval turret. Flamsteed was based there for around half a year, and his first recorded observation was on 18 April 1675. 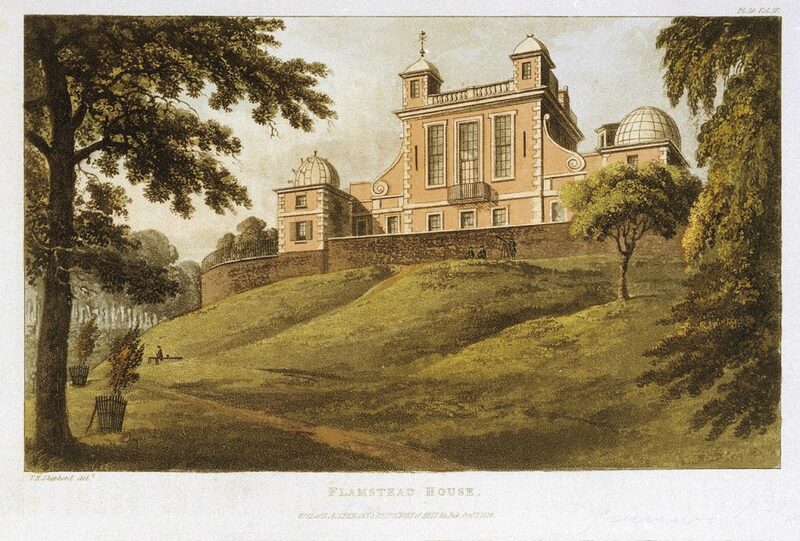 In August the same year, Flamsteed laid the foundation stone of the new Royal Observatory at Greenwich. Designed by Christopher Wren and Robert Hooke, it was Britain’s first state-funded scientific research institution. Flamsteed lived and worked there until his death in 1719. He made over 50,000 observations of the sky, which were later compiled into a book by his wife Margaret and assistants: the Historia Coelestis Britannicae, published after his death in 1725. It became an essential reference for astronomers for the next century. Flamsteed House by Thomas Hosmer Shepherd & Rudolph Ackermann, 1824. 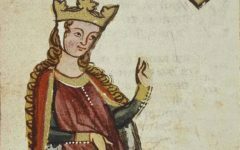 Image courtesy of Royal Museums Greenwich. The Octagon Room, Royal Observatory, Greenwich. Image courtesy of Royal Museums Greenwich. The observation house at Greenwich became known as Flamsteed House. Likewise, the circular North East turret of the Tower of London’s White Tower acquired the name of Flamsteed Tower, as it is still known to this day.